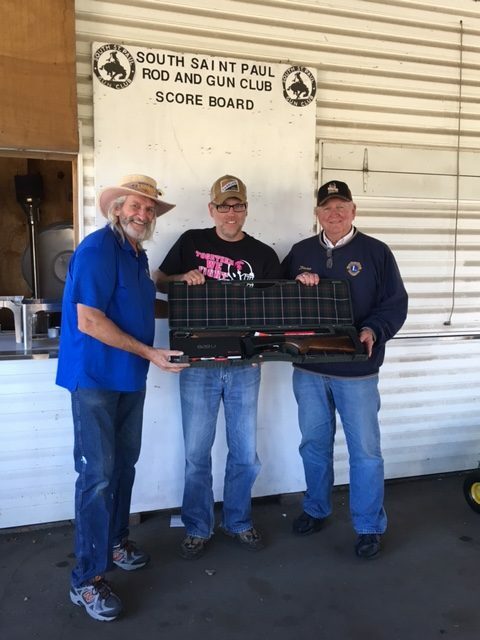 The South St. Paul Lions are pleased to announce the gun winner from the September 22nd Fun Shoot is Jason Berglund. o The public can purchase and use a One-time Pass Saturdays only, 10 am - 4 pm. o Anyone who purchases an Annual Pass can use the range anytime the Club is open. All rounds must be purchased at least 30 minutes before the close of shooting hours. Club may close early at Manager's discretion; when in doubt, please call ahead!